If you’re looking to increase the value of your home, or turn your basement into a valuable work or living space...or maybe even an income-producing apartment...lowering your basement is the perfect way to do it. Go Pro Construction has years of experience in basement underpinning and basement lowering in Washington DC. We all know how limited space can be in DC...and how expensive it can be to live here. 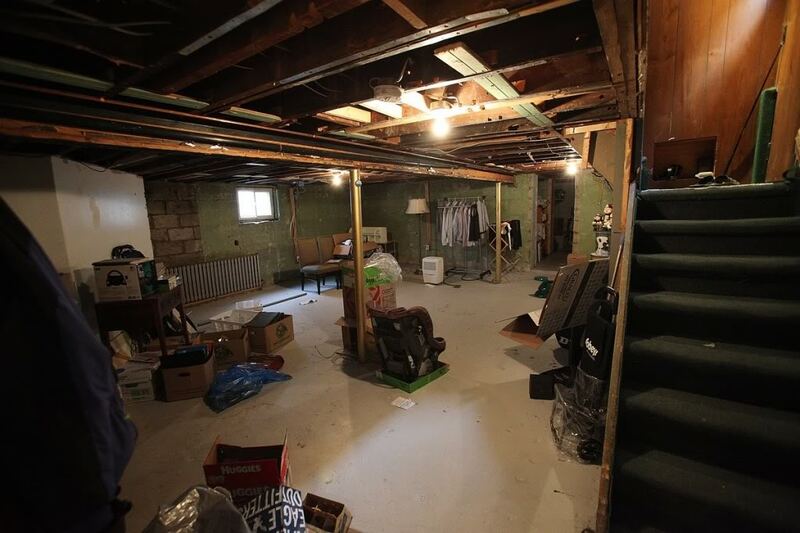 Why not expand your basement and create more space for your family - or for a renter who will bring your money? 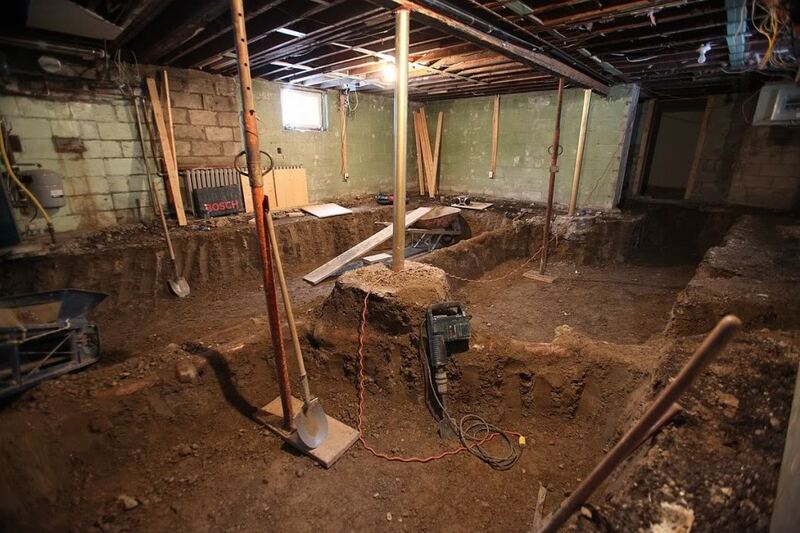 When we're finished you'll have a brand new basement that will bring you years of enjoyment! Turn your unfinished basement into a beautiful and functional living space that can be enjoyed by your or rented out as an apartment. If you have cracks in your foundation or if you want to create a livable basement, contact us! We're experts in all aspects of foundation repair. We are experts at Basement Waterproofing here in DC. We are specialists in both interior and exterior waterproofing methods. 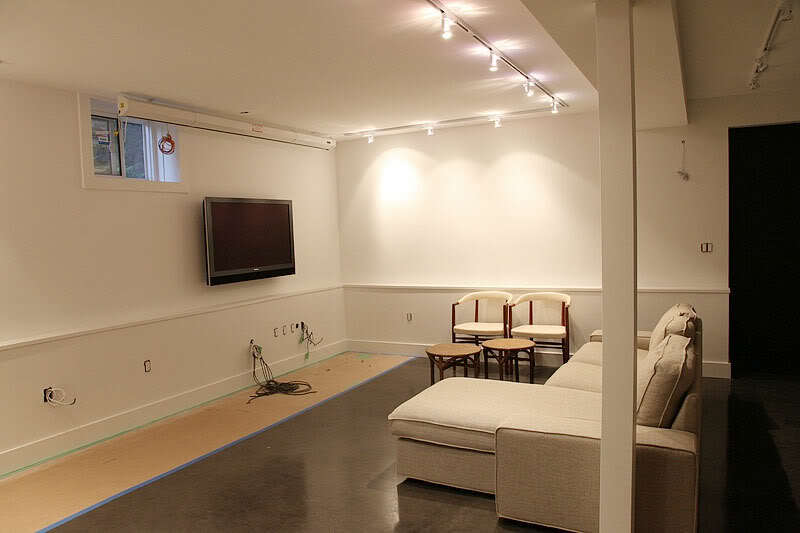 Why Choose Go Pro Construction to Lower your Basement? We know what it means to live in DC...short basements, no room to expand, and an increased cost of living. Lowering your basement to meet the housing codes of DC means you'll have more space & more value in your home.